An Asian man got a jail sentence of three months for being intoxicated in public and annoying others, local Arabic daily Arrayah reported. 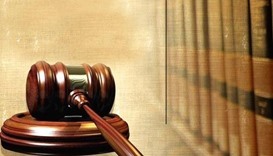 A Doha Criminal Court has sentenced two Asian men to a year in jail and subsequent deportation for attempted theft and breaking into the property of others. 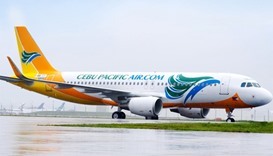 Cebu Pacific Air, the Philippines' largest airline, is offering a special 50% discount on fares to Manila until January 19 or until seats last. 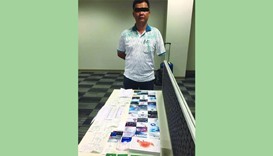 The Criminal Investigation Department has arrested an Asian after he purchased several watches and gifts using fake credit cards.